Christian is Head of the Firm’s Family Department. His practice covers all areas of family law, with a specialism in high net worth individuals, often with international elements and complex business structures. 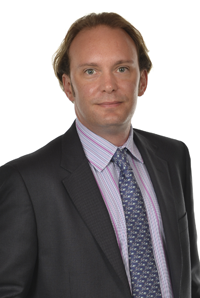 Christian is a firm negotiator and, in the majority of cases, his primary objective is to look for prompt solutions. Christian places particular importance upon building solidarity with his clients, to whom he offers dedicated practical and professional support. Christian is a member of Resolution and a trained Collaborative Lawyer. Christian can meet clients in St James`s, London, SW1 by prior appointment.